Do teenagers sometimes mystify you? Brainstorm can help. 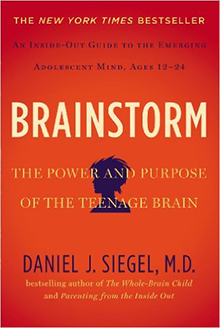 In it, neuropsychiatrist Daniel Siegel explains how the brain changes between the ages of 12 and 24 in ways that dramatically affect behavior. 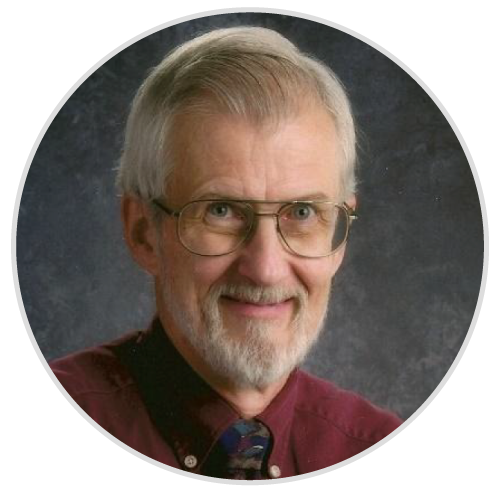 He believes that a better understanding of the brain during these formative years can help us all appreciate this period of tremendous growth and change. And that, in turn, can help both parents and teens navigate this tumultuous period of life.